Yay! Welcome to my FIRST. EVER. LINKY PARTY! I'm so glad you're here! Like really, so glad. I thought it'd be fun each week to feature a Freebie of my own or another Freebie that I've found and love! 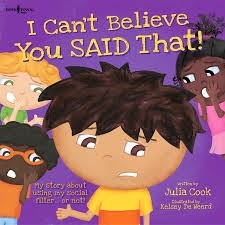 This week's freebie comes from my very own Teachers Pay Teachers store. 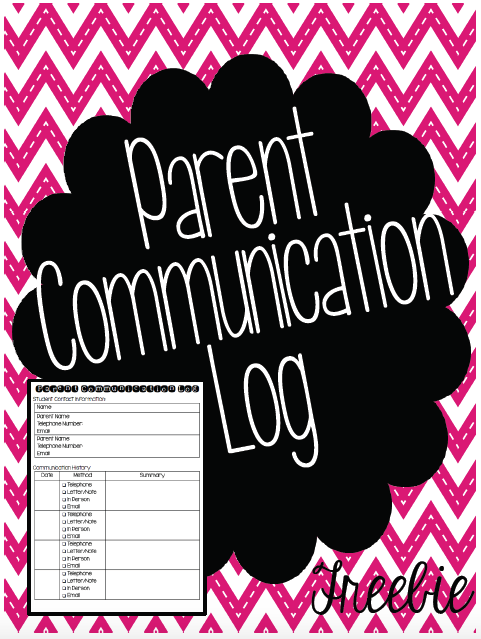 I have chosen to share my Parent Communication Log. I would be completely lost without this. Each time I make parent contact via phone or notes home I use this log to keep track of what is said each time. Obviously I don't have to do this for email (since I have copies of those), but sometimes (when I'm feeling really organized) I do. 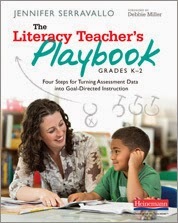 Check out this freebie on Teachers Pay Teachers. 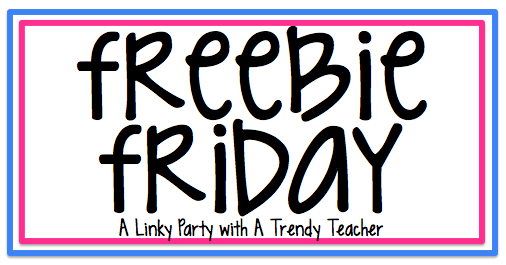 Don't forget to link up and share your fabulous freebie! Thanks so much for coming to my first official Linky Party! I can't wait to see all of the freebies we come up with. It's that time of year again, you're looking for a job. Of course you're thinking to yourself "How do I stand out?" Well I've got some ideas for you! You'll end up spending way too much money, and really ask yourself...what happens to your beautiful little binder when you don't get the job? 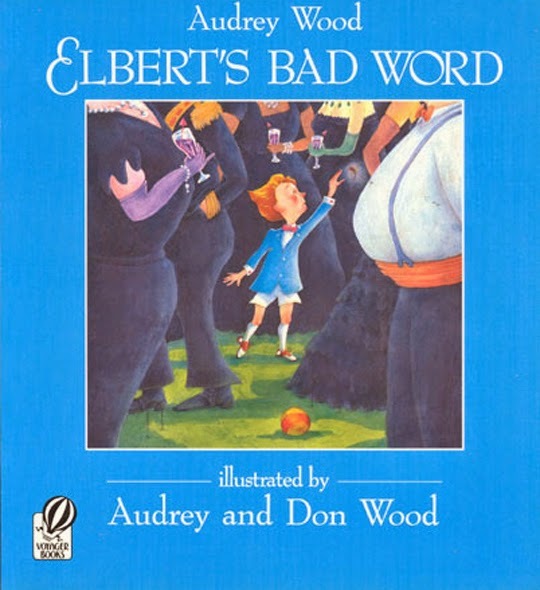 The principal THROWS IT AWAY! All of your hard work and money are now in the trash. 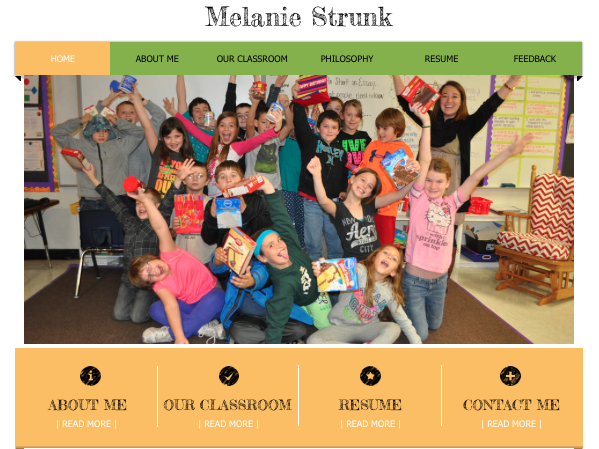 So let me show you the 21st century alternative - a digital portfolio! 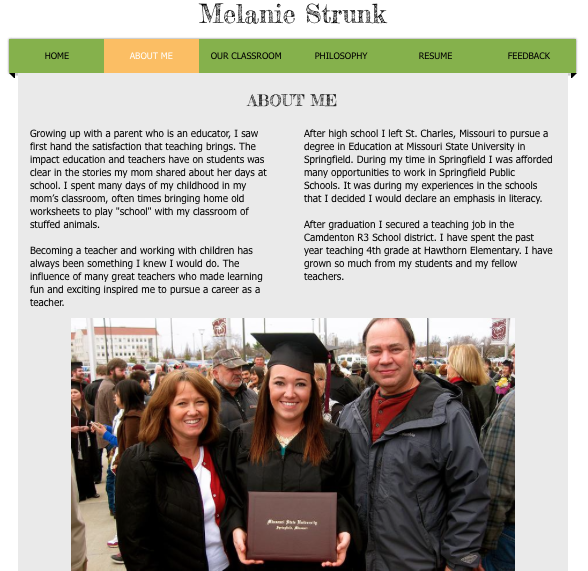 To start your digital portfolio you'll need an account at Wix.com (or other website builders - but I love Wix the best! 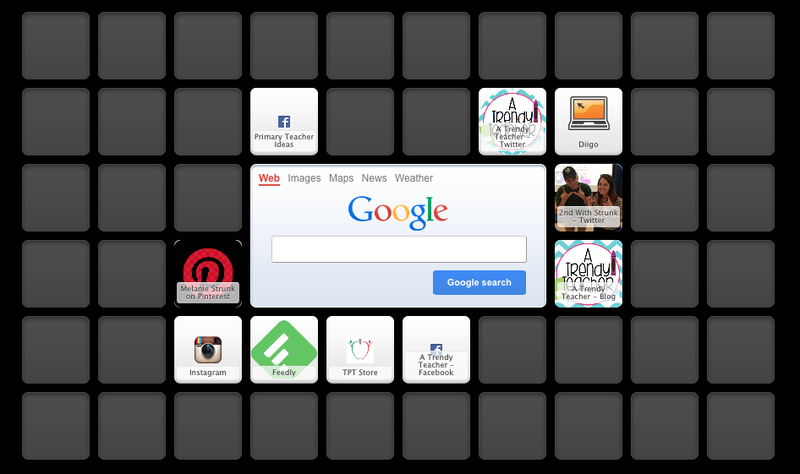 Then, it's as simple as picking a theme and you're off to plug in all of your information. I made sure to include a fun picture (with a photo release of course), links to my pages, more highlighted links under the big picture and then a quick "Who I Am" at the bottom of the page. You'll notice at the bottom of every page I have all of my contact information along with links to my Twitter, Facebook, Instagram and Linkedin account. Here's where you want to give them your background. Be sure to include anything and everything that might spark a connection or a reason to follow-up. 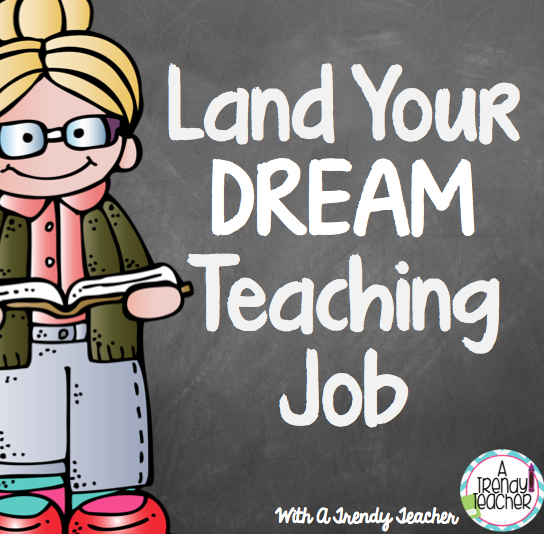 Here's your chance to include all of those great things you've done in your previous positions or during your student teaching. 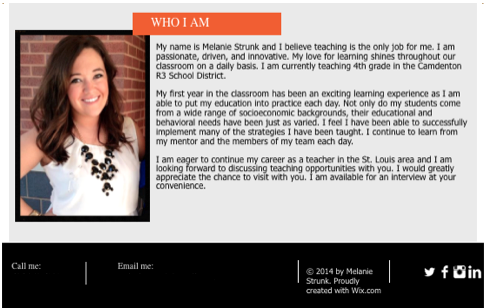 Each picture on my "Our Classroom" page took the viewer to another page with a more detailed description. Remember, principals are BUSY people. If they don't have time to explore your whole portfolio they should be able to look quickly and get a glimpse of what your classroom is like. Pictures can be very beneficial here! Next, you'll want to include your Philosophy of Teaching and your Resume. I also included links to some of my reference letters. More than likely you've already uploaded all of these things on an online application, but it doesn't hurt to have them here too. Finally, I included a "Feedback" page. 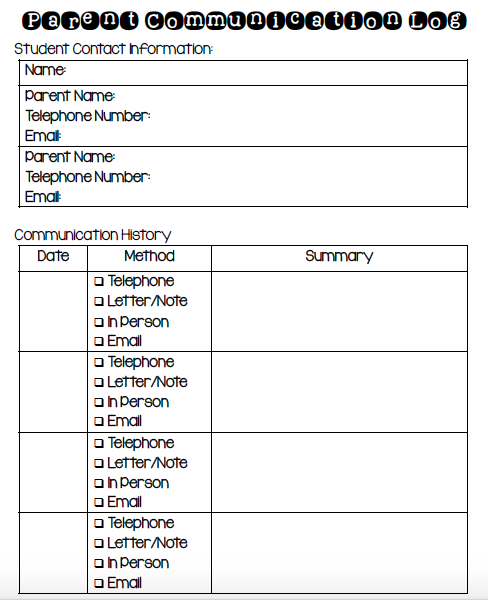 As part of my professional responsibilities in my 1st year I had my students and parents complete surveys for feedback. I highlighted some of the positive answers on my Portfolio and linked the full results as well. After securing my most recent teaching position my teammates filled me in on the "research" that happens during the hiring process. Employers WILL Google you! They will. They will look at your Twitter, your Pinterest boards, your Facebook, your high school schedule, your blog, your dog pictures, whatever they can find - they will look at it. One of the compliments I got was on my organization of my Pinterest boards. I felt so nerdy to hear that, but they I realized that my OCD was paying off! If you can organize and clean up your digital footprint - do it! It will absolutely pay off. I hope this post has given you some ideas on where to start! To see my complete digital portfolio, click here. I would love to see your take on a digital portfolio! Post your link below - who knows, maybe a prospective employer will bump into it one day. 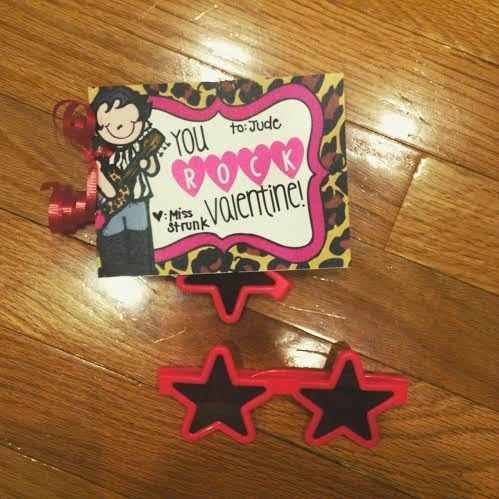 This year I decided to make my own Valentines for my 2nd graders and I was so glad that I did. I created these adorable Valentine cards with the help from some Melonheadz. Then I found these cool sunglasses on Amazon - 24 for $6.50! To download these Valentine tags click here. I hope you enjoy your Valentine's Day! This week my task was to try some new social network platforms and write a review. 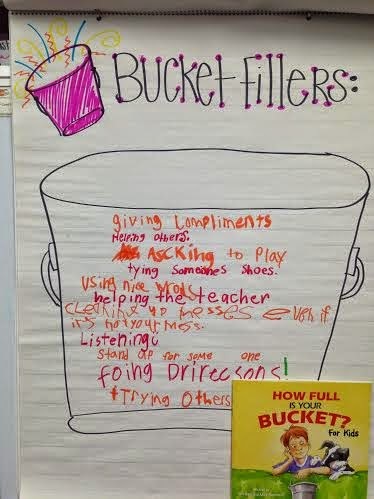 Our main focus was to find resources that would benefit diverse learners. This is my "go to" social network. I was first introduced to Pinterest in 2010 when a college professor showed our class, back when you had to be invited to join! Since then I have gained 693 followers, created 82 boards and pinned over 5,000 items - yes, I realize that I might be addicted. But you can't argue the functionality of Pinterest. It's easy to use, easy to find what you're looking for and easy to save all of your great ideas for the future. The majority of my boards are educational and I have started to create very specific boards to fill with resources for the different units I teach. You can view more of my boards by clicking here. 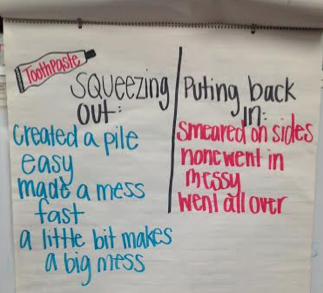 As I continued my research I found many ways that you could use Pinterest in the classroom. 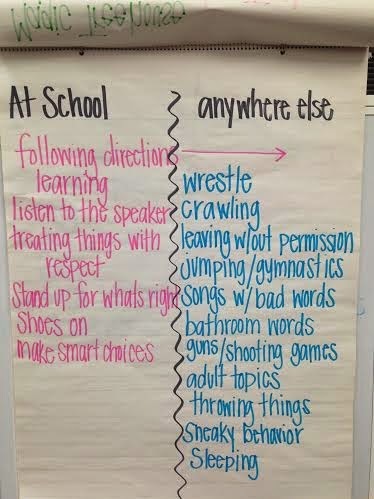 Some of these ideas lend themselves better to secondary classrooms, but we could get creative and make it work in elementary. 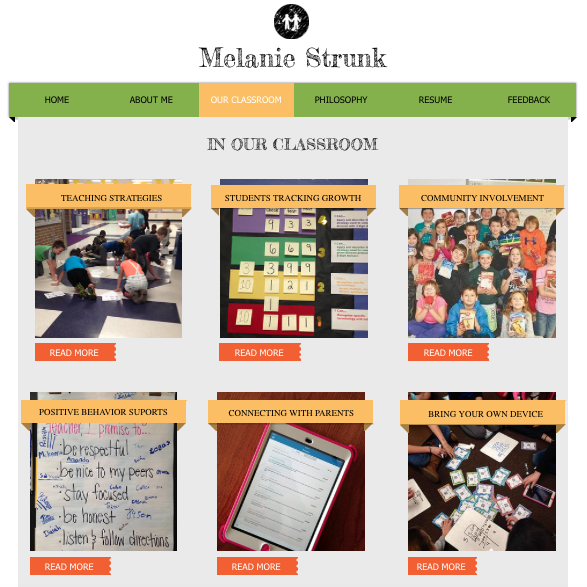 One of my favorite ways a teacher could use Pinterest in the classroom is for a presentation. Students would utilize the web to conduct research and then pin pictures to create a virtual pasteboard with captions underneath each pin. 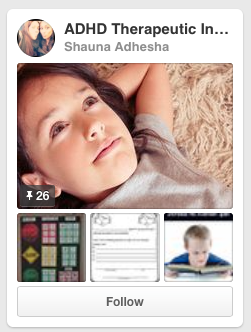 Read more about using Pinterest in the classroom here. Next, I thought I would feature some of my favorite Pinners and the resources I found that would benefit diverse learners in my classroom. First up is Laura Candler, if you don't follow her on Pinterest you need to - right now. 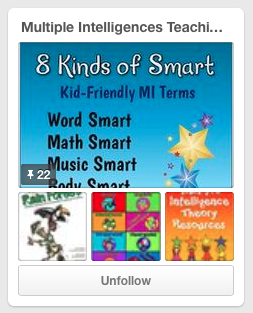 I started by exploring this board of hers, Multiple Intelligences Teaching Resources. Here I found a ton of valuable resources to meet the needs of all of my learners. Next, I would like to share this awesome board that I found full of ideas for interventions for students with ADHD. You can view this board here. We are almost two full weeks into using Twitter in the classroom. 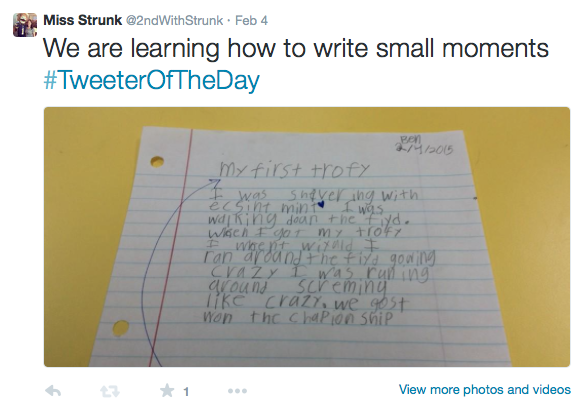 I am finding that in my 2nd grade classroom my students are LOVING using Twitter. 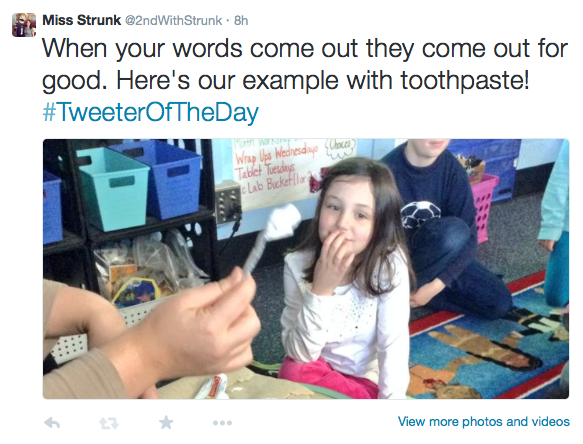 Each student gets a chance to have a day as 'Tweeter of the Day' [Read more about that here]. 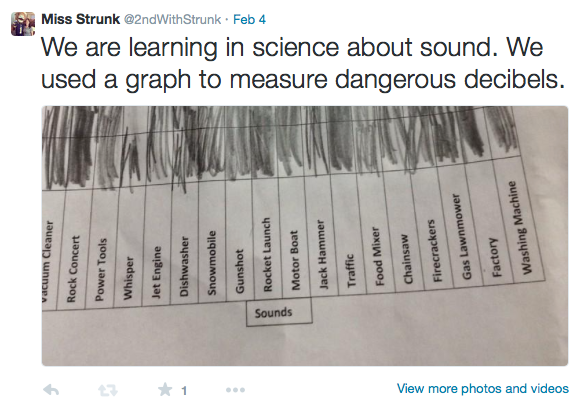 I'm finding that using Twitter in the classroom gives a voice to the quietest student in the classroom. Shy and quiet students are really coming out of their shell when they know that they are responsible for sharing what we are learning in our classroom. Also, by sending Tweets to our followers (parents, teachers, principals, etc.) 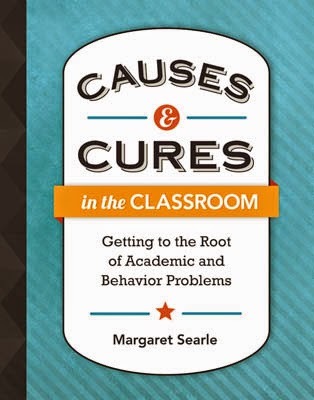 students take on a stronger sense of responsibility when participating in the lesson - they know that they will need to be able to communicate what we just learned with our virtual audience. 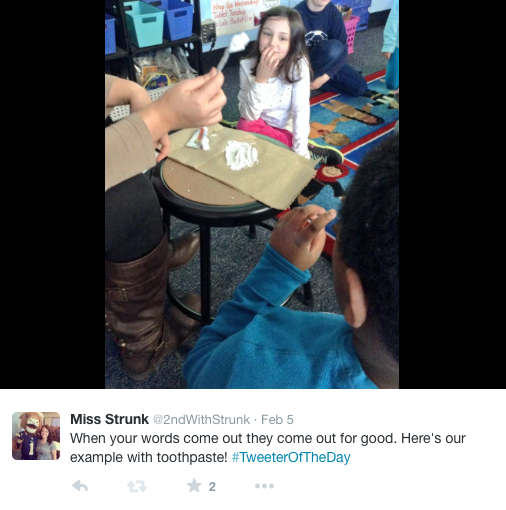 Here's a great article featuring the great things you can do with Twitter in your classroom. 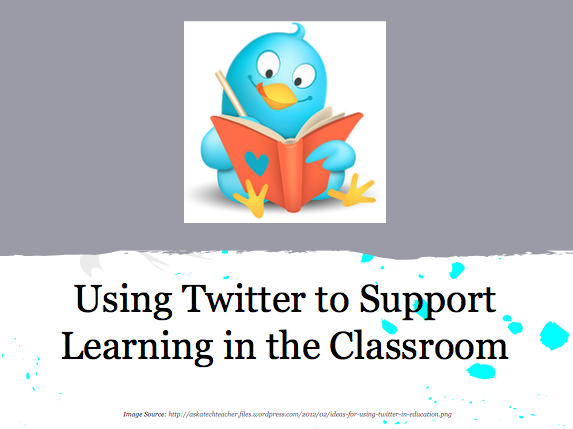 And if you're a visual learner, here's an awesome presentation on using Twitter in an elementary classroom (if only I had found this three weeks ago). How do you use social networks in the classroom?